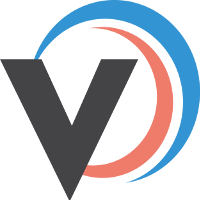 If you use one of our shipping integrations you will not need to print address labels, as the customer shipping address will come on the shipping label. However these labels are great if you are not using our shipping integrations. 3. 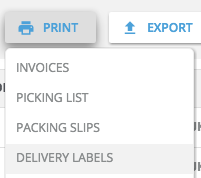 Your labels will now appear in a new to tab for you to Print.